Innovate or die: that sounds like the business mantra of the 21st century. Any company or business in any sector easily realized that the only way to stay ahead of the competition and not jeopardize business growth is through innovation. Nowadays, in fact, it would be difficult to find a company not reinvesting part of its profits in R&D. But conventional innovation itself might already be considered outdated. And there’s a new concept that’s growing faster and promises to take innovation to the highest level - the open innovation. The open innovation aims to bring value through the creation of hubs, ecosystems and accelerators involving corporates, companies, startups, institutions, universities, to share knowledge, skills, and experience in crafting new projects, processes or products. In an open innovation environment, the lion’s share is, undoubtedly, taken by the startups. This explains why neologisms, such as fintech, proptech agritech, foodtech, and so on, all with the suffix “tech”, technology, have been coined to highlight the startup’s commitment to innovation. But the open innovation must, first of all, be a state of mind. You surely agree that a startupper is forcely open-minded person, but switching to companies and corporate environment, the matter is different. It’s not unusual to still come in contact with traditional, old-fashioned entrepreneurs who are more interested in looking inwards, instead of adopting a sharing mindset. Let’s consider even the seasoned managers reticent and mistrustful of open innovation, entrenching themselves behind the classical phrase “We've always done it that way”, the worst enemy of business growth and the nemesis of innovation. Doesn’t it sound tremendously sad and frustrating? 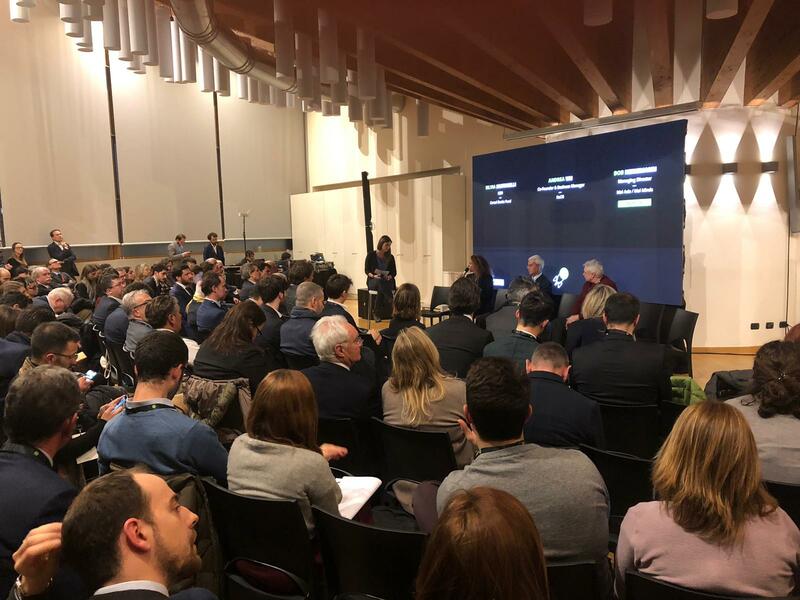 In the Italian foodtech sector, one of the exceptions is beyond any doubt the FoodTech Accelerator powered by Deloitte, officially launched in Milan on 22nd January, 2019. The choice of Milan, fully-fledged the economic capital of Italy, was not random. In 2015, during the Expo, for six months, Milan had been the world food capital, gathering people all over the world under the motto “Feeding the planet, Energy for Life. 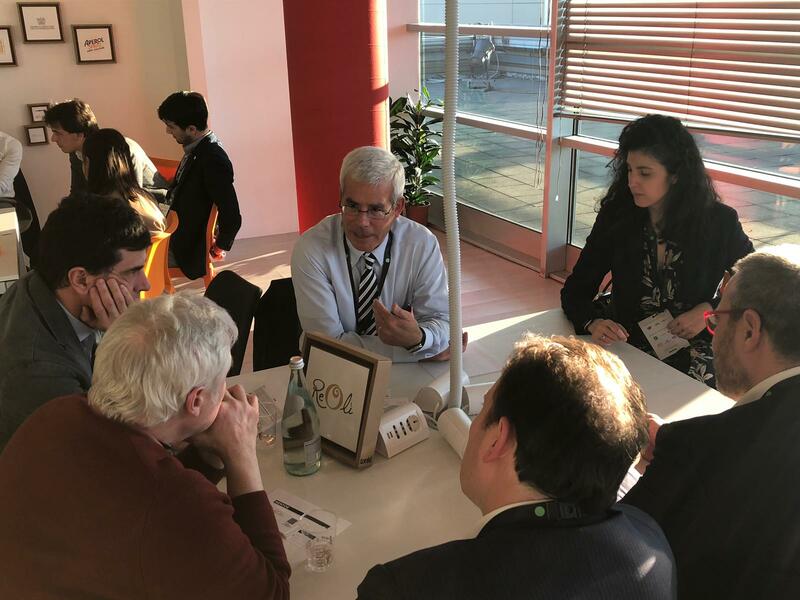 The great legacy concerning food innovation and sustainability that Expo left us, has been collected by Seeds&Chips, the world food innovation ecosystem, culminating every year with a 4 days summit in Milan, promoter and partner of the accelerator. Furthermore, there is something else, pretty tragicomic, to consider. As per the report recently published by DigitalFoodLab, within the years 2014-2018, 4.2 billions USD were invested in agrifood innovation, in Europe. The ranking per country shows the top 3 investors, Germany, UK, and France, respectively. Italy is plaintively ranked in the last positions, with 40 million USD invested, of which 29 million, almost 75%, was invested in Milan. So if Italy is far behind in innovation in agrifood, Milan is undoubtedly in the best position to lead the rescue mission. CEREAL DOCKS_: the leading Italian industrial group in the collection and processing of grains and oilseeds for foods, animal feeds and industrial uses. Furthermore, the accelerator can rely on important supporting partners, both financial, such as Innogest, Digital Magics and Italians Angels for growth, supporting, such as Aperol Spritz and institutional, like Federalimentare, besides the aforementioned Seeds&Chips. Inspecto (Israel) - Inspecto developed a nanoscale portable device to detect contaminants within commodities. Scanned data are archived on the cloud and protected by blockchain. Rise (USA) - Rise produces an organic flour for the pastry industry. Their product is nutritious, low cost, and produced by recycling barley seeds. ReOlì (Italy) - ReOlì produces a spreadable extra-virgin olive oil cream that replaces butter and margarine. Their product is obtained through a patented and innovative production process that enables the oil solidification. Planetarians (USA) - Planetarians has a vision that new ingredients can proactively change what we eat. They studied a process to create a low cost, protein-flour extracted from sunflowers seeds. Feedoh (Italy) - Feedoh produces and sells portioned human-grade food products for pets, using high-quality ingredients and balancing their nutritional properties, thanks to a proprietary algorithm. FeatFood (Italy) - FeatFood is an integrated multichannel operator that produces, sells, and distributes healthy and balanced food to support a diet for a sporty lifestyle. FeatFood products are currently sold online, in their own restaurant, and through dedicated channels (i.e. fitness centers, gyms). Wasteless (Israel) - Wasteless uses a scalable AI algorithm to offer a dynamic pricing solution for supermarkets. The algorithm is based on food expiration date, thanks to the real-time monitoring of sold items. The 15-week intensive program aims to develop and grow the 7 different startups through deep collaboration between companies and startups as well as intensive mentorships. The program will culminate with the Demo-Day during the next Seeds&Chips from 6th to 9th May. Picturing an open innovation environment as a clockwork, every player must be considered a cog in the wheel. There are the ideas, the projects, the rooms, the money and, last but not least, the expertise. About the latter, particularly relevant is the job done by the mentors, ability to assist the startuppers in analyzing the market trends, creating and validating the business model expanding the network, developing and scaling up the business, raising funds, creating opportunities and growing internationally. 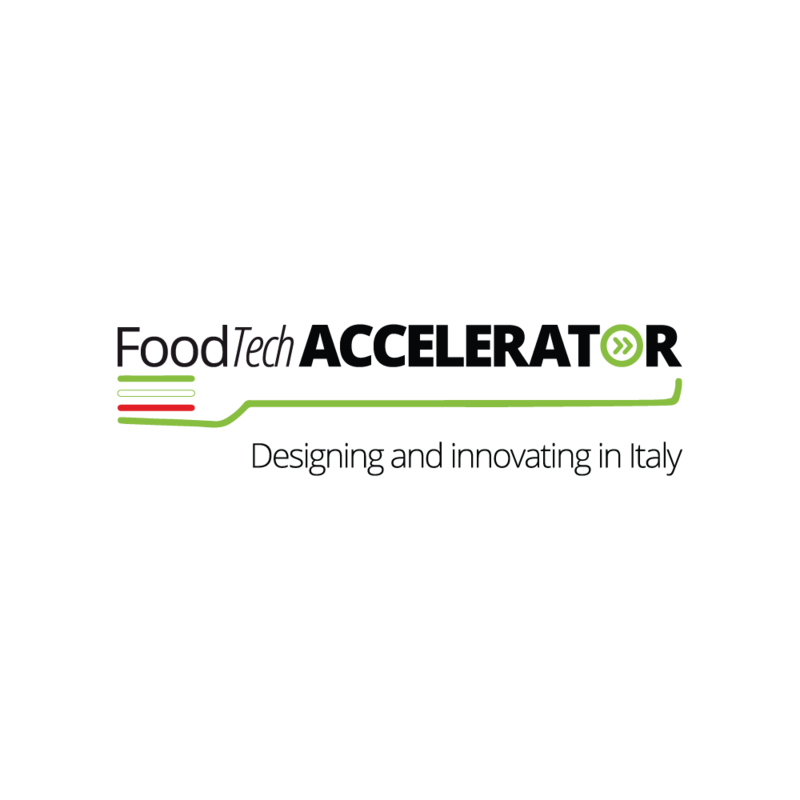 FoodTech Accelerator deploys a mentorship team of truly top-players, from different countries and with several backgrounds. 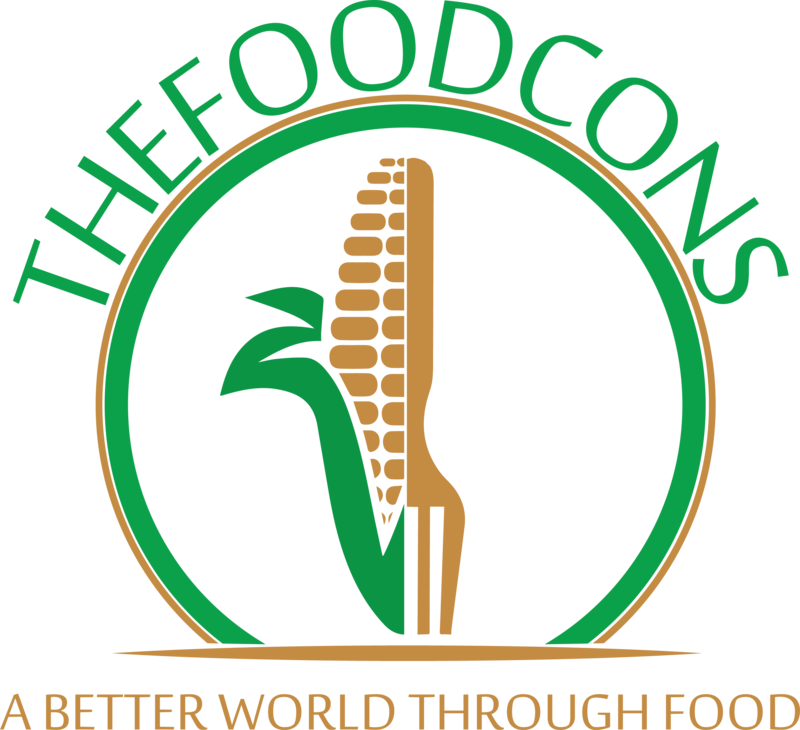 Besides the partners, the mentorship team includes representatives of VC such Indaco, Five Seasons, Agrination, other accelerators such Food-X, serials startuppers like Enrico Pandian, international food innovation institutes and communities like EIT Food and DigitalFoodLab, agrifood consultancy like TheFoodCons and many many others all united in revolutionizing the agrifood industry. With such a variety of players, the success of the project shall be ensured. If you liked this article and think that Foodtech Accelerator might be a good opportunity for you and your contacts, feel free to share it with your network.